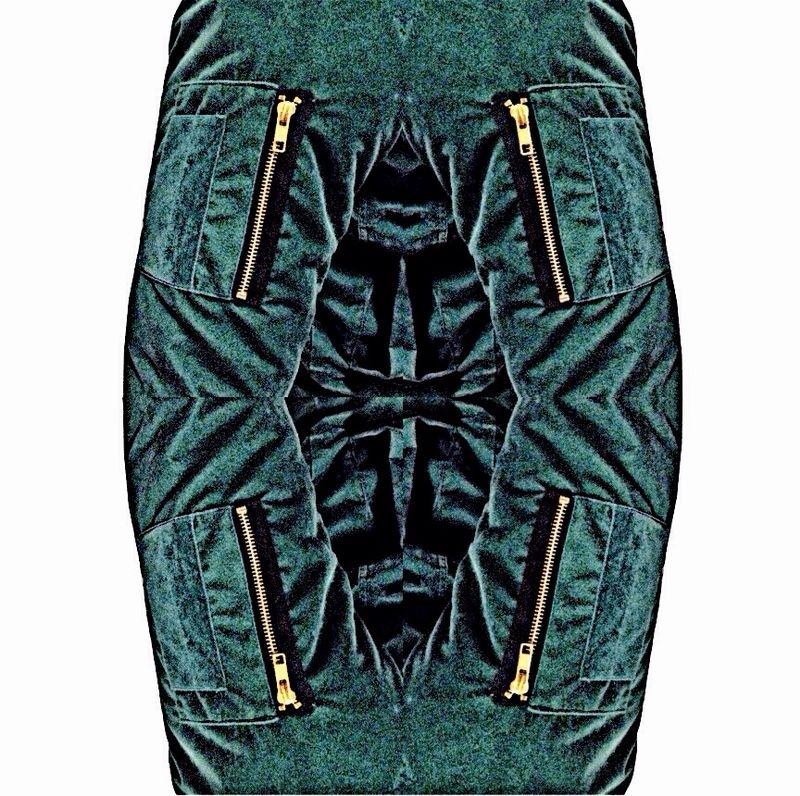 Product Of The Day -THE GREEN VA BOMBER JACKET!!! 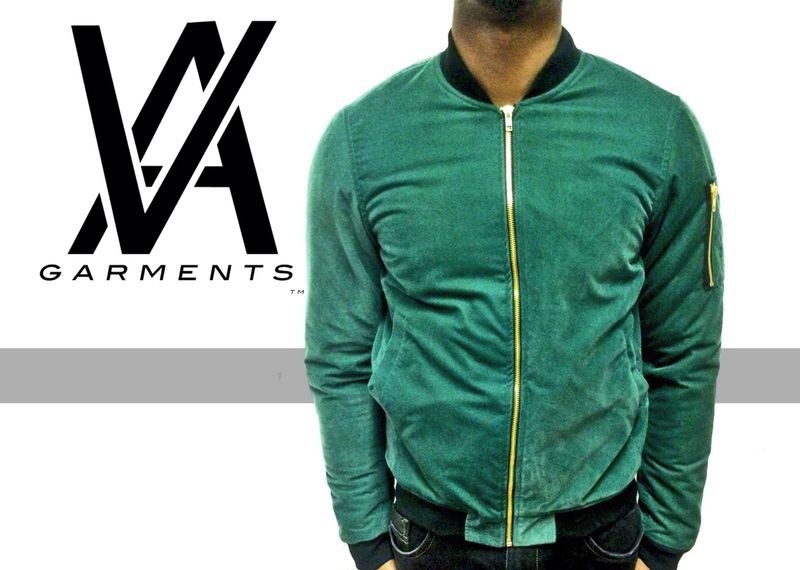 The product of the day is the VA BOMBER JACKET !!! This is an iconic piece for the brand and has become popular by demand. The uber stylish, sport luxe Bomber Jacket is part of the 2014 Authentic Collection. 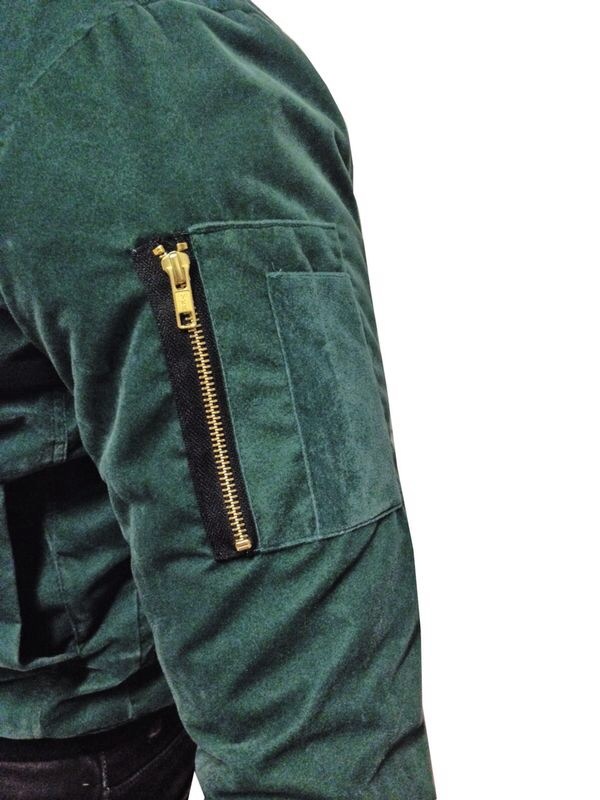 Made with soft rich Green velvet on the outside and a high quality finish on the inside of quilted black lining fabric, it is a piece that shows “outerwear tailored the right way“. 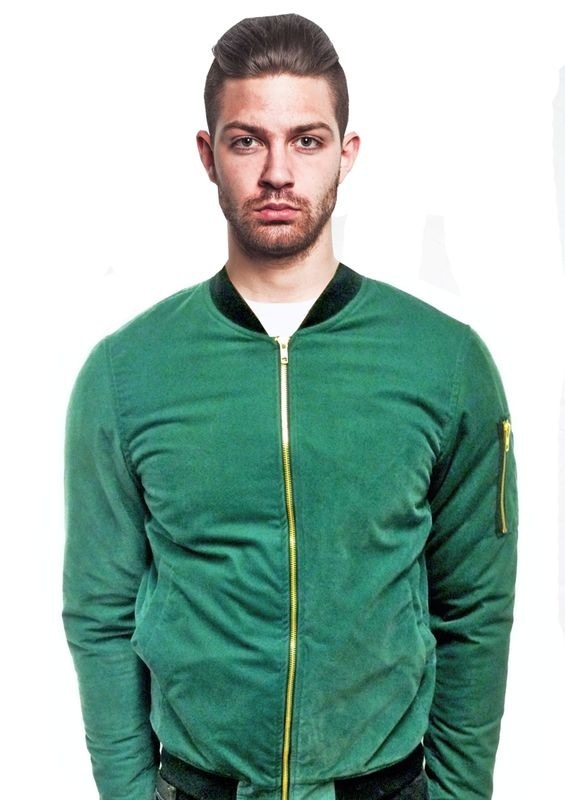 The Bomber is very versatile and classic all at the same damn time, why wouldn’t you want to cop one. Not only is the jacket unisex but is also trans seasonal ……So be it in the summer with jeans and a cool t-shirt, or during the winter with a roll neck jumper and some smart trouser, the bomber is an absolute MUST HAVE for this year.